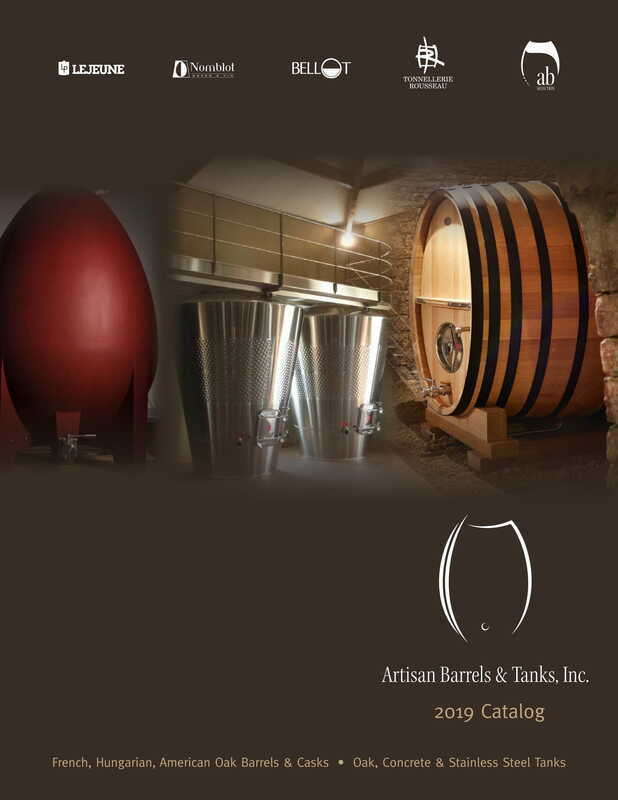 Lejeune - Artisan Barrels & Tanks, Inc. In 1968, after 16 years in Africa working in the petrol industry, Pierre Lejeune founded a small mechanic and service company. His son, Patrick , joined and together they developed a stainless steel expertise in the milk industry. The first tanks that were manufactured specifically for wine in 1975 seduced their neighbors from St Emilion. Since then, the firm developed into a major innovator as well as supplier, manufacturer and winery designer. Nowadays the St-Emilion family-run company employs 40 people with a production floor base of 8 000 m2 and can manufacture tanks ranging from 300 to 10 000 litres.